We believe love is universal, and you have no boundaries with us. Weddings represent unconditional love and commitment for couples. Our role is to tell your unique love story, with creativity, style and emotion. Our weddings are totally custom, we provide all of our couples a complimentary wedding management and design consultation, and customize each package to fit your needs. Every wedding is unique and we handle each wedding with the speciality care they deserve. We offer 3 tiers of planning service for your wedding (all bespoke of course), as well as an A-la-Carte option. If you know what you’re looking for, please click on one of the following links to jump straight to that part of this page, or feel free to take the time to digest all the options. Recently engaged, desired date and ideas are defined, but no time to execute. This package is designed for busy couples who want a wedding experience, but simply don’t the time to plan and execute their vision. Our wedding team will guide you through each step of the management process, all while working within your busy schedule. All we need from you is your wedding “must-haves”, and the things you simply don’t like, from there we will design and manage all the intricate details your heart desires. Our all-inclusive wedding management and design services begin approximately 12-16 months prior to your wedding. Wedding ceremony and reception venues are contracted, we’re here to help you plan the remaining details. This package is perfect for the couple who has jump-started their wedding planning, but is in need of professional assistance to get down the aisle. Rather you are getting married in Michigan or outside of the V Agency operational area, we are the team for you. We will help you secure your remaining vendors, create an comprehensive event design, confirm travel accommodations, develop a complete wedding budget with a payment schedule, and execute your big day. The details are set, let the wedding professionals execute your big day! For the brave couples, who have planned their weddings to the very last detail, but requires a professional coordinator to execute their wedding day. Our month-of-coordination package begins 6 weeks prior to your wedding day. We will be the main point of contact on your wedding day for you, your wedding party, venue location(s), vendors and guests. Leading up to wedding day, we will develop a in-depth wedding production timeline, conduct your wedding rehearsal and more. The style, look and feel is your #1 priority for your wedding day. For the couple, that’s crushing their wedding planning tasks but needs a wedding designer to design and style their wedding. Our design packages begin 6 – 9 months before your wedding day. Our job is to present your love story through an aesthetically pleasing design. 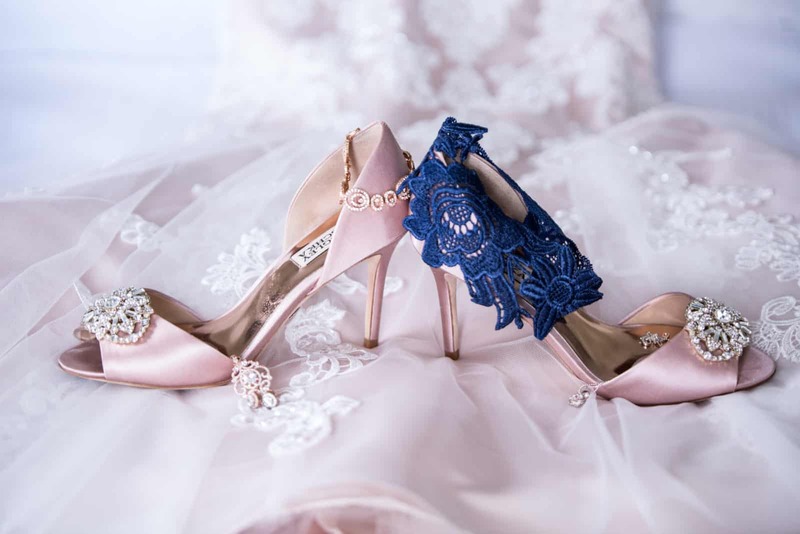 We will work together with you on design elements that highlights your personal style, your love story and the first day of the rest of your lives together. Our focus is to pair creative and playful design ideas with any wedding style. Whether your style is classic, romantic, old Hollywood, boho chic or mid century modern. We will consider all design elements such as tablescapes, centerpieces, linen, lighting, floor plan layout, draping, signature details and graphics. We take your ideal concept and apply design elements to create you a physical design style board complete with textiles and finishes. Combine all of this with with our rental decor products, and you’ve got yourself a perfectly designed and styled wedding day. Our goal is to create a look and feel for your wedding day that represents your love as a couple. Investment begins at $3,500 +15%. This package may be paired with the Month-of-Coordination + 20%. Find a package that fits your needs or not quite sure...? We have you covered. Fresh Ideas + A Unique Perspective = Fabulous Weddings! Detroit, Michigan is our base, but we are happy to travel to your destination. Whether you’re dreaming of saying “I do” on the white sand beaches of Playa Del Carmen or on a cliff at sunset on the Island of St. John in the Virgin Islands. We can begin planning immediately. We will provide venue scouting, logistics management, travel accommodations, guest welcome gifts, RSVP management, coordinate guest transportation, custom activities, excursions for all designation weddings and more.